With the recent release of the Pentagon’s UFO footage, which comprised of two videos filmed by U.S. Navy pilots of objects performing maneuvers that defy our current understanding of aerodynamics, the topic of UFOs has once again grabbed headlines around the world. The video was a step forward towards disclosing the fact that there are unknown objects in our atmosphere that are commonly spotted and tracked on radar by defence authorities. They are highly technologically advanced, more so than any air-craft which is available in any global inventory at the moment. Further to this, many people have had strange sightings that don’t really ‘make sense,’ in the realm of known aircrafts. The frequency of these sightings are not uncommon these days, especially for avid star gazers. Haven’t seen one yourself? Well, how often are you looking up into the night sky? For many people, the answer is little to never. The next question to be asked is, are these objects, or at least some of them, extraterrestrial? According to one of the pilots who filmed the UFO released by the Pentagon, yes, they are, at least that’s their belief. The Pentagon’s “aerial defence” program director, Luis Elizondo also shared his belief that they are, along with hundreds of other high ranking personnel from several branches of military, intelligence, academia, aerospace and academia. He said that there is plenty of evidence to make that connection… The most recent example might be Robert Bigelow, founder of the Bigelow Aerospace corporation who, not long ago, stated that he knows we are being visited, and have been visited by ET’s. It’s Official, We Know That UFOs or “UAP” Are Real, So Are They Extraterrestrial or Not? Ancient history is fascinating to say the least, and we’ve discovered so much about it. But, at the same time, we still know very little about Earth’s history and even the history of humanity. One of the most fascinating points to make about ancient history is that much of which was once considered mythological, is actually turning out to be true. Perhaps information that didn’t fit within our framework of accepted knowledge was deemed mythological? 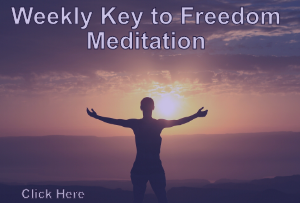 How can we take seriously the writings of ancient Greek philosophers when describing social life and other aspects of humanity, yet when it comes to other areas of the world, like the Oracle at Delphi, they are placed in a the mythological realm? Perhaps some was mythological, but perhaps some of what we call mythological was actually real. Another great example is the Lost Land of Atlantis, a highly technologically advanced civilization that would shake what we thought we knew of human history, it’s not so much a tale anymore, and it’s one of many examples that show what we’ve been taught may not be completely correct. For anybody who has done their research in this area, it’s quite clear given the evidence we now have, that Atlantis was far from a mythological place. Given our research on Atlantis, and many scholars out there, Atlantis is no joke, and perhaps before that, Lemuria as well. 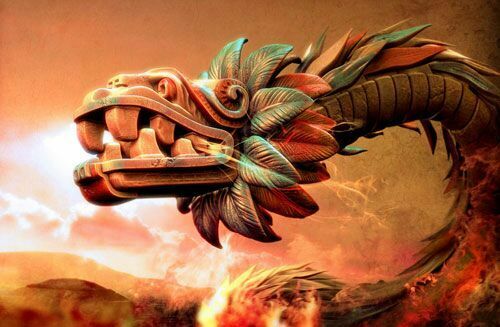 This is why when it comes to stories of figures like Quetzalcoatl, it’s always interesting to contemplate that they were real. The video footage mentioned above, which was released by the Pentagon, was done so in conjunction with To The Stars Academy headed by Tom Delonge, along with Luis Elizondo (mentioned earlier), and several other figures who’ve held high level positions within the Department of Defence. The Pentagon is working with the academy in the disclosure of UFO’s. That in itself is a completely different discussion with many implications. It’s hard to trust the government these days, so can we really trust them with UFO disclosure and what that means? Will leave this for another time. Delonge recently made some interesting comments about his experiences so far, and the contacts he’s been able to make, and the discussions that have been had. 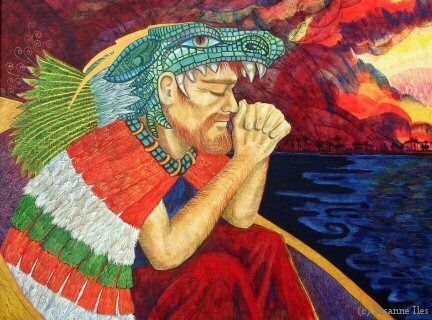 It’s interesting because there are multiple accounts of various figures, not just Quetzalcoatl, all of which seemed to have provided humanity with a little ‘push’, here and there, and assistance with regards to discovery. Nothing was really done for humanity, it seemed that the common theme through all of these contacts was for us to better ourselves, and be responsible for our own progression, with a little bit of assistance. Not all of the ‘gods’ were kind, loving and peaceful. 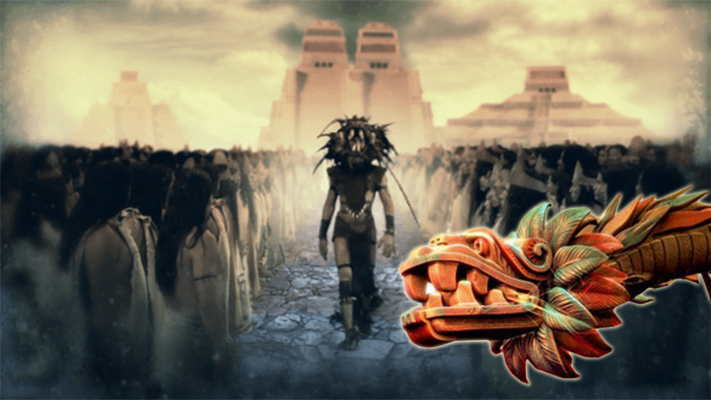 There were others who required sacrifices, and seemed to almost be a little opposite of ones like Quetzalcoatl. What’s also interesting is that the descriptions of Quetzalcoatl resemble modern day descriptions of some, supposed extraterrestrial beings. Those who have examined the lore, like myself, would know this. Could these have been who we consider today, benevolent extraterrestrial beings? Perhaps. 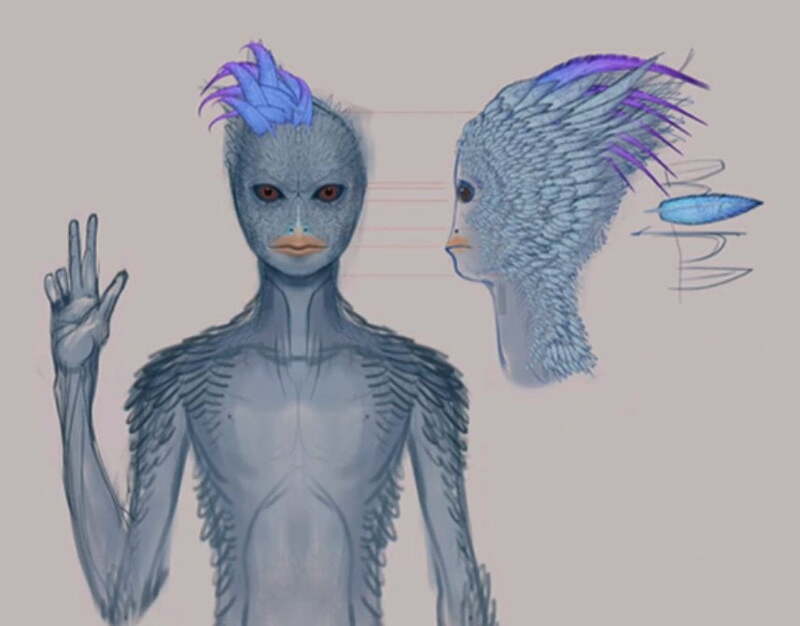 Blue Avians. Drawn by Android Jones for GAIA. Ancient history, along with many ancient cultures who pre-date modern-day religion, all have very interesting stories which can easily be interpreted has highly advanced beings from another place. The idea that these are just mere interpretations seem to be dwindling every year. Being an avid researcher in the field for more than a decade, I can tell you that extraterrestrial intelligence is just the tip of the iceberg. It truly does open up Pandora’s box, and there is much more to this universal story, so much so that we probably couldn’t even comprehend it. The evidence today points to the idea that we’ve been visited for a long time, so to contemplate the idea that these were extraterrestrial visits is not out of the question. If they have been here as well as visiting us for a long time, that’s good news. It takes out the idea of an ‘extraterrestrial invasion’, because, if that were the case, it would have already happened by now. To find all of our archived articles on the UFO/Extraterrestrial phenomenon, you can visit theexopolitics section of our website. Interesting to think about. These are versions of history that old more plausibility to them than the ones we currently consider concrete. As we continue to move forward exponentially, perhaps our destiny is in the stars and we ourselves one day will be the extraterrestrials, or perhaps we already are.